The latest is that earlier this week, premium vodka brand Ciroc joined Africell as the other sponsor for Sheebah Mummy Yo video premiere slated for this Saturday at Club Guvnor. Sources close to the Star told us the Beera Nange singer’s partnership with Ciroc involves footing production and drinks costs for her Saturday event. The source told us Ciroc will give Sheebah about 20 bottles of its premium vodka to enjoy with her fans on Saturday, and further disclosed that Ciroc was investing in the region of Shs25m. Going by snippets released in the trailer, the Mummy Yo video which was shot by Sasha Vybz seems to have a touch of vintage, with lots of colour on a street scene of people rushing through a drizzle. 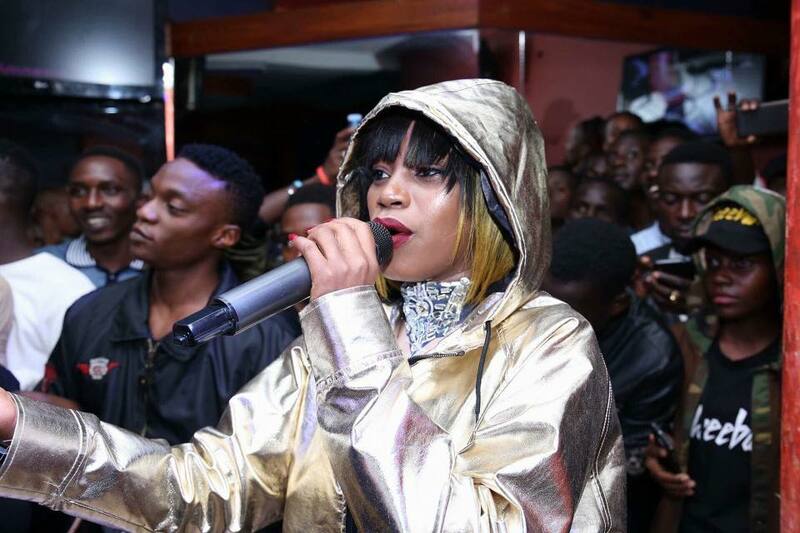 According to the source, Ciroc has also promised to set off on a long partnership with Sheebah. Tax to the Mummy Yo video premiere is Shs30,000 and doors open at 9pm.